Working Tax Credit If you’re claiming disability benefits for yourself or your child, you may qualify for extra tax credits. Well Child’s Helping Hands is a unique scheme offering practical support to sick children and their families through one off home improvement projects, such as a garden or bedroom makeover. WaterCare gives extra help when the supply is interrupted and can offer special tariffs. It is available to a wide range of families from nursing mothers with children under the age of one to kidney dialysis patients. You may be entitled to a free tax disc if you have a disabled child. To be eligible, you must get the higher rate of the mobility component of Disability Living Allowance. You don’t have to pay VAT on certain goods and services that you buy If they are to be used exclusively by someone who is disabled – a wheelchair or adapted computer hardware, for example. Certain building work can also be free of VAT. 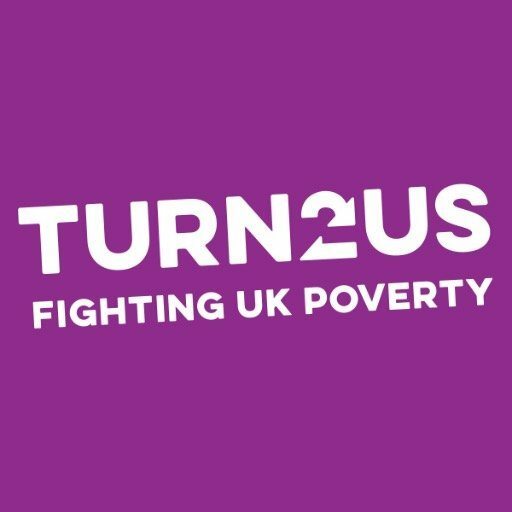 Turn2us helps people in financial need gain access to welfare benefits, charitable grants and other financial help – online, by phone and face-to-face through our partner organisations. Trefoil House has a holiday grant fund for children/people to take a holiday where there is no funding available from elsewhere. They also provide grants for disabled sports equipment. 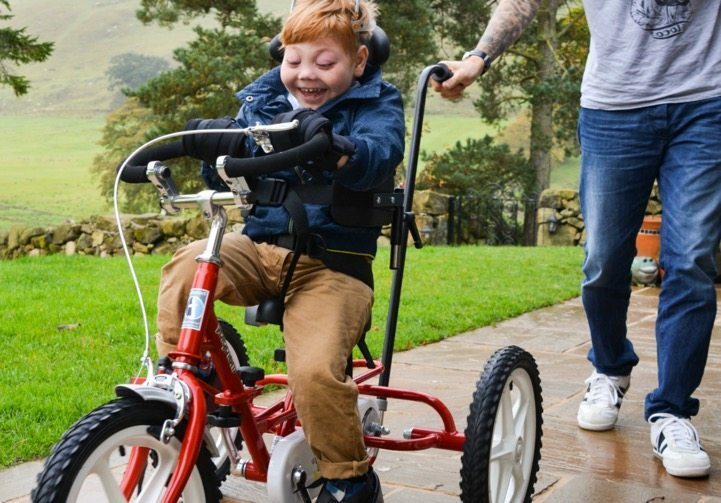 Tree of Hope offers hope to the families of sick and disabled children in the UK who need specialist medical surgery, treatment and therapy in order to free them from suffering, giving a better quality to their young lives. They provide young disabled people with financial support to “enjoy and progress in their chosen sport”. 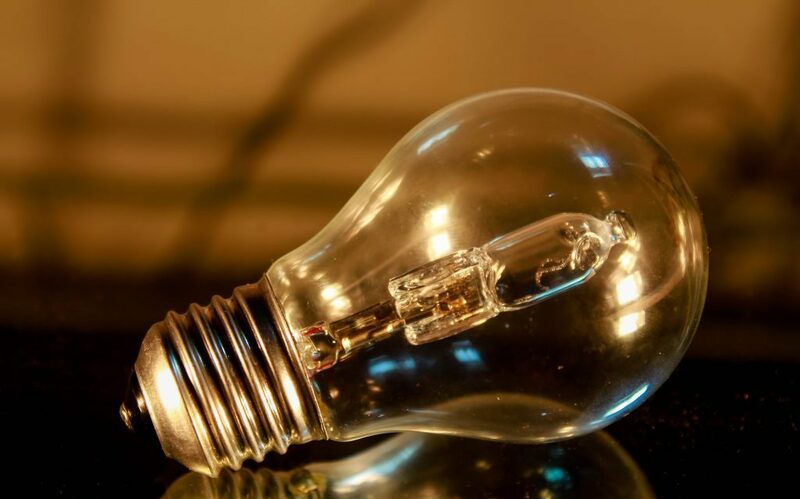 Is a great one-stop-shop to get independent and impartial advice about how to save energy and money, and to find out about grants and financial help in your area. The Children’s Hope Foundation offer support to buy medical equipment, computers for educational purposes and days out. The Autism Directory is a national database to signpost families to all kinds of Autism Friendly help, information, resources, conferences, activities and much more in your area. This website is an amazing resource and tool for families with autistic children. 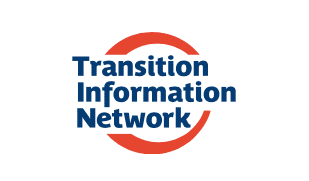 This is a website for parents, carers and people who work with and for disabled young people in transition to adulthood. Publishes a range of books and materials for teachers and parents of dyscalculic children that will enable you to work with your child at home. 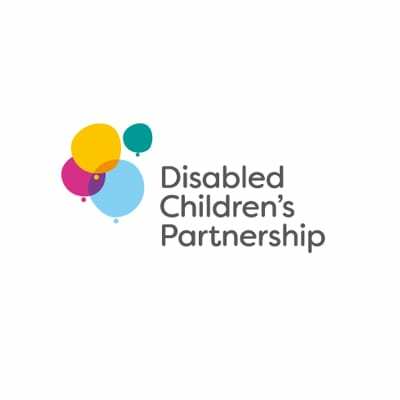 The Council for Disabled Children provides an information service to parents and professionals on the needs of disabled pre-school children, pupils and students. Sharing the best of our SEN teaching resources, lesson plans, worksheets, teaching ideas and interactive whiteboard tools. Practical resources for teachers, health professionals and parents for speech and language therapy, autism, special needs, mental health and elderly care. A group of families who home educate children with Special Educational Needs. 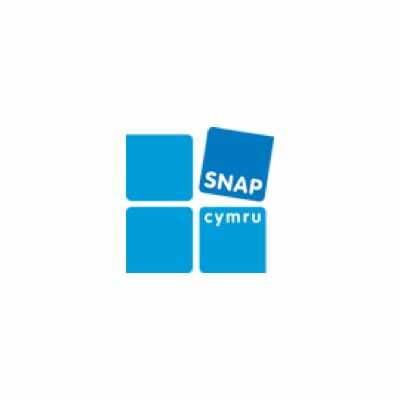 SNAP Cymru provides free advice to families who have children with special educational needs in Wales. You can find details about their services on their website, or you can ring their helpline on 0845 1203730. Children attend a group session at Small Steps once per week with a parent or carer. A team of teachers, conductors and physiotherapists lead the parent/ child team through a structured programme designed to help each child achieve the next developmental steps. Sensory Linq are specialists in the field of sensory impairment. They offer support, guidance and training to local authorities, social and health care agencies in order to help them meet statutory requirements. They can even give you advice on meeting the needs of children who are deafblind (have multisensory impairment) on request. 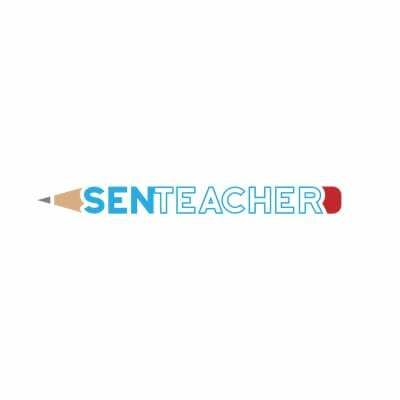 SEN Teacher provides cost-free teaching & learning resources for students with special needs and learning disabilities. Leading experts specialising in education law. Teaching kids to read, especially those who struggle. Research, classroom strategies, parent tips, books & authors, and much more, for educators and families. 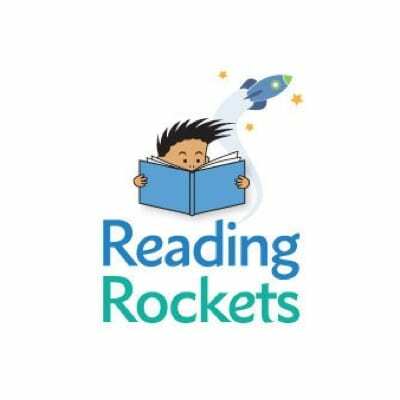 We are a small family company who has developed a tried and tested reading scheme in kit form with which anyone – including special needs child or adult, can learn to read in 6 – 10 weeks of just 10 mins daily. 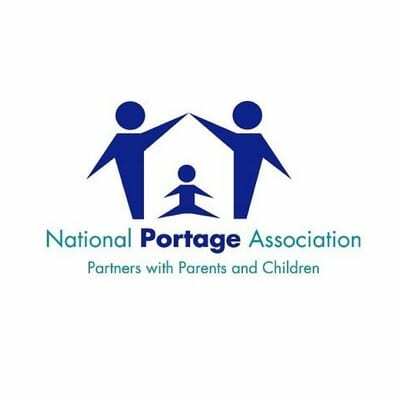 Portage is a home-visiting educational service for pre-school children with additional support needs and their families. 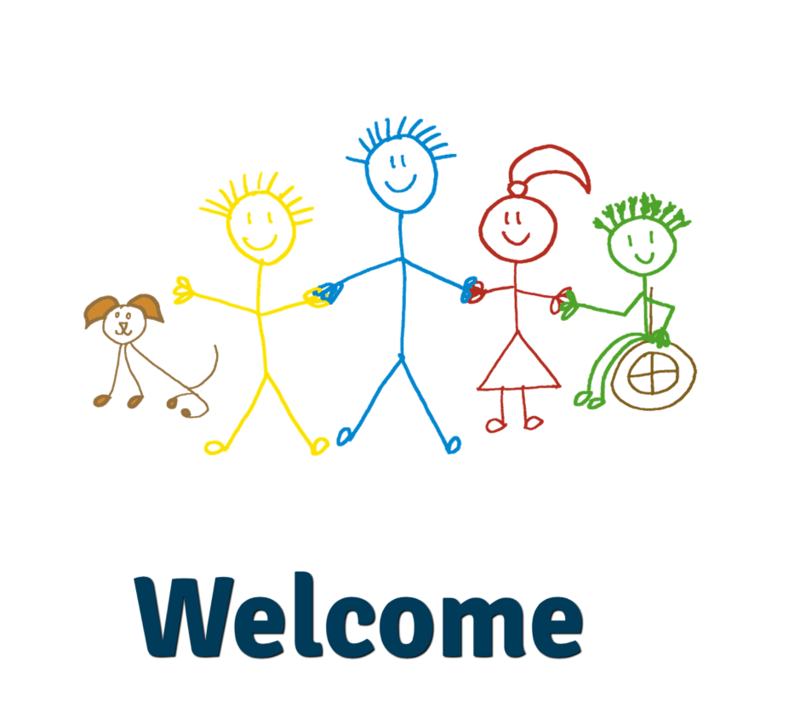 Parents for inclusion is a self-help organisation giving information, advice and support on education matters to parents of children with learning difficulties. It has parent support groups and can help a parent prepare their representations or case for an appeal. 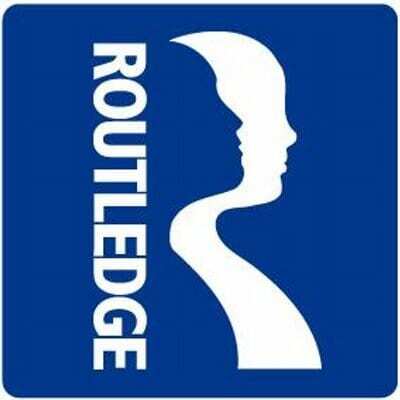 Publications are available. Tel: 020 7738 3888. 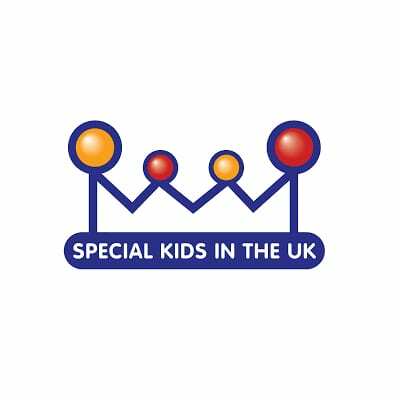 Offers information, advice and support for parents and carers of children and young people with special educational needs. You can ask for details of your local service from your child’s school or local authority. You can also find details about their services, and contact details for your local service on their website. ZEST support people in Northern Ireland who are suffering from emotional pain and hurt. They do this through counselling, support, education, training and a range of other therapeutic services. They also support friends and family members and run a self harm intervention programme. A source of information and support to families and individuals affected by any rare chromosome disorder, and to the professionals who work with them. They also produce a comprehensive range of family-friendly, medically-verified information guides on a variety of rare chromosome disorders. TOP UK are an organisation that offers support and self-help guidance for people with Phobia’s, OCD and other anxiety disorders. They run several groups around the UK including Jersey. There is a simple application process to enrol and you do not need to be referred through a GP to attend. If you’re under 25 you can talk to The Mix for free on the phone, by email or on their webchat. You can also use their phone counselling service, or get more information on support services you might need. The Counselling directory provides a UK-wide counselling support network, enabling those in distress to find a counsellor close to them and appropriate for their needs. If you are looking for an Occupational Therapist (OT) to give you independent advice or provide private treatment, you can search our online Directory. The Directory lists COTSS-IP members who provide a wide range of services throughout the country. 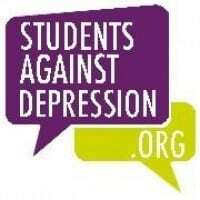 A site run by students for students who are suffering with mental health issues including depression. Not only do they fundraise and raise awareness but they offer practical and emotional support to students in the UK. 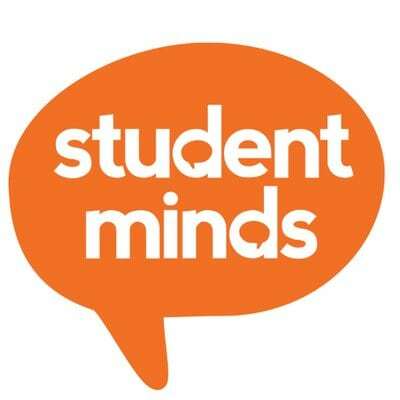 Student Minds run groups so that students experiencing mental health difficulties have access to a supportive environment in which they can talk about life, university and what they are doing to keep their lives on track. 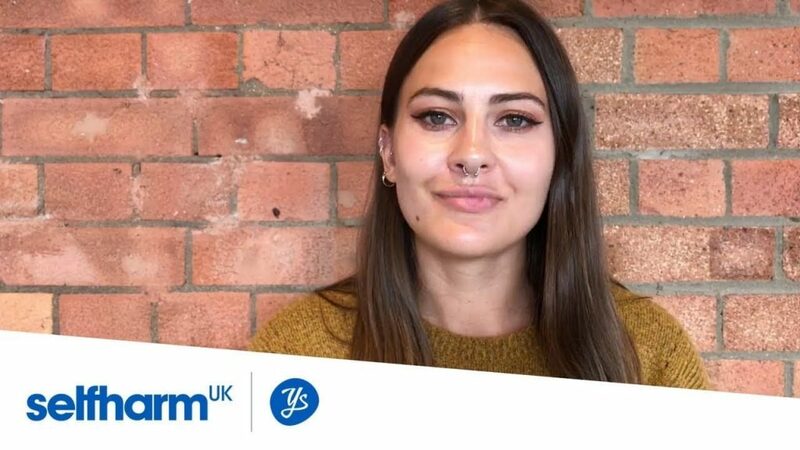 Self-Harm UK is a project dedicated to young people with mental health issues and who self harm. They have a range of information and facts for both young people and parents and also ways to contact someone for help. They often signpost young people to resources local to them for the most effective outcome. Self Injury Support helps girls and women who harm themselves (often called self-injury). They run text and email support, offer a Women’s self-injury helpline, produce information and publications about self-injury, deliver talks and self-injury training courses to professionals and support self-injury self-help groups. One of the most experienced personal injury firm in the UK. 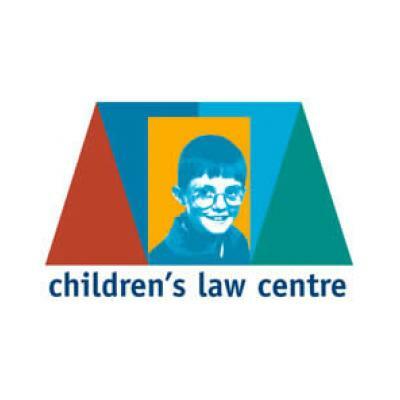 The Children’s Law Centre offers advice on children’s rights to its members, children and young people in Northern Ireland. 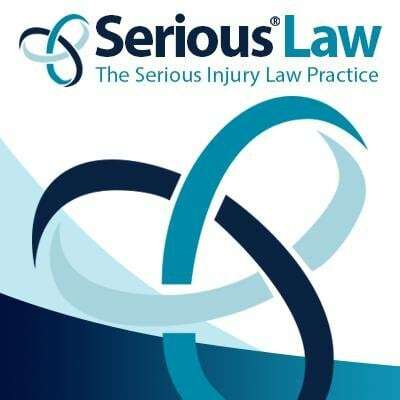 A leading nationwide law practice with over 20 years of experience in assisting those who have sustained serious injury, brain injury, cerebral palsy or spinal injury. 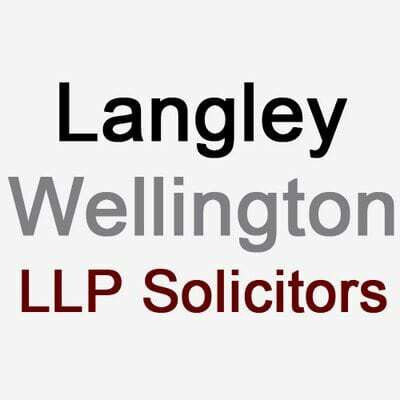 The Clinical Negligence Group has an outstanding reputation and No5 Chambers is widely recognised as one of the leading centres of legal expertise in the area of clinical negligence. The aim of the National Network of Parent Carer Forums (NNPCF) is to ensure that good practice, knowledge and shared expertise about parent participation continues to grow and strengthen, and to develop a cohesive and coherent structure to sustain and develop the effectiveness of parent carer forums across England, individually and as a collective voice. By specialising in personal injury and clinical negligence, they have become one of the country’s leading experts. 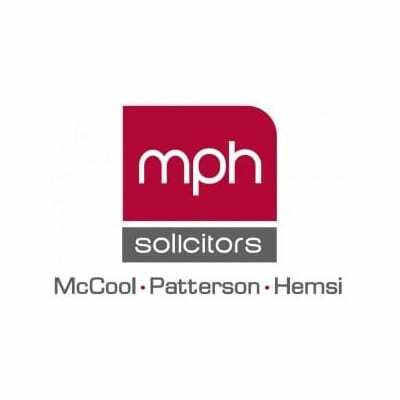 MPH are now part of Irwin Mitchell LLP and can be contacted via their phone or web services. Is now part of Simpson Millar LLP. Specialises in all aspects of education law, children’s rights, health and community care law. 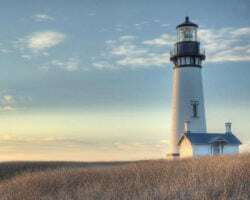 A niche education law practice. They act for children, parents, students, teachers and professors. 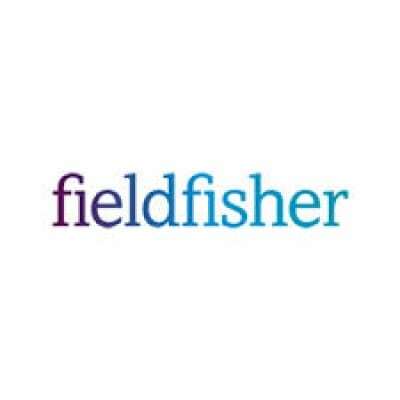 A firm of specialist claimant personal injury solicitors, they also have some of the country’s leading clinical negligence, employment and human rights teams. They have a very experienced team dedicated specifically to all aspects of education law. 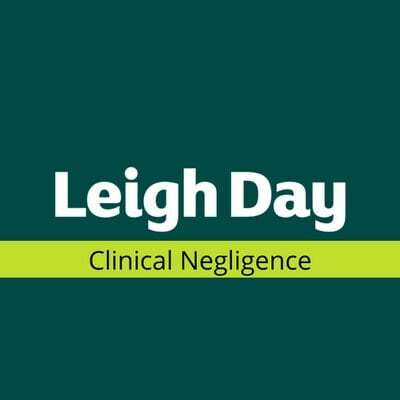 With a dedicated team specialising in medical negligence including Birth Brain Injury. 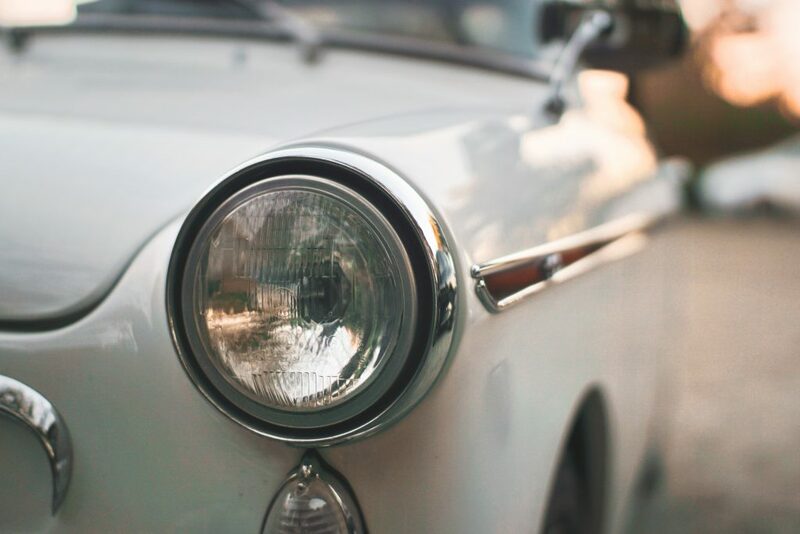 One of the country’s leading claimant personal injury solicitors, recovering tens of millions of pounds worth of compensation for accident victims every year. 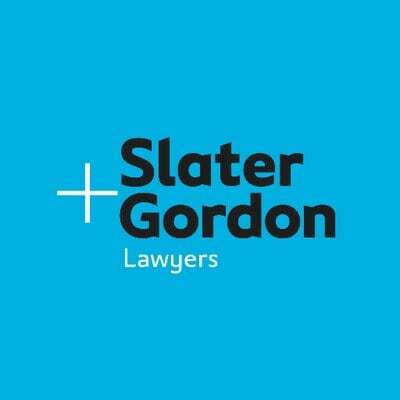 Fentons is now part of the Slater Gordon Group and still provide the same excellent services for families. A campaign to get rights and justice for every disabled child. 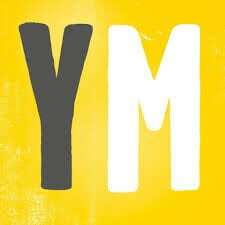 Yorkshire Association for Music and Special Educational Needs. Working to bring music, happiness and joy into the lives of those who will benefit most from it. Everybody Dance, with support from Brent Sports Service, has started a wheelchair dance sport club in Brent. Learn Ballroom and Latin Dance steps for wheelchair users and friends. The dance can be done with two wheelchair users or a wheelchair user and a standing partner. 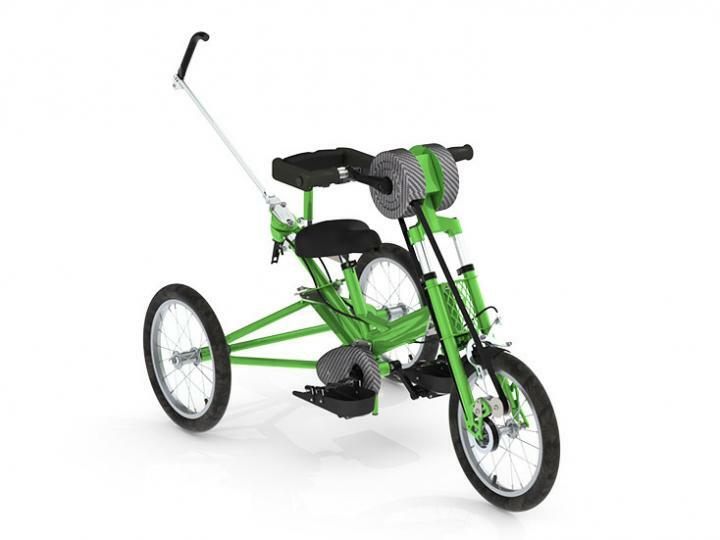 Wheel Power are a charity that help connect wheelchair users to sports! 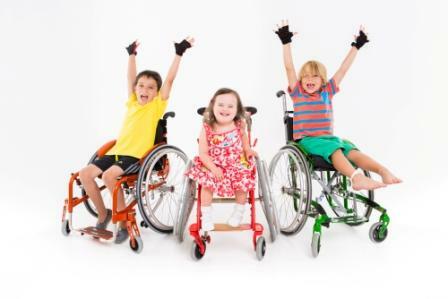 Their website contains details about wheelchair sports clubs all over the country and the charity also supply equipment such as specially designed wheelchairs. 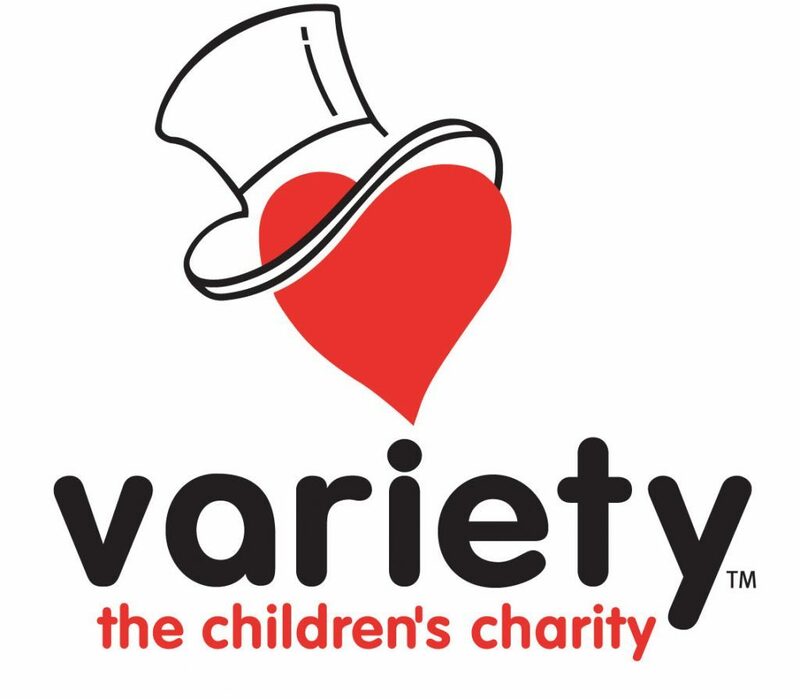 For full information about the charity and what they do, visit their website. The only UK website totally dedicated to providing free information on walking routes that are suitable for wheelchair users throughout the UK. Online grocery shopping and delivery. An audio description service for people with a visual impairment. The service provides audio description in theatres, museums, galleries and heritage sites. It also provides training in description and consultancy for theatres, museums, galleries and heritage sites wishing to make their service accessible through description. Find special needs care near you. You can browse mum-reviewed carer profiles, post job listings for FREE, request reference checks and get advice on interviewing and hiring. A registered charity that aims to encourage deaf people to participate in, enjoy and excel at sport. They provide information on deaf sporting events throughout the UK. Trefoil House has a holiday grant fund for children/people to take a holiday where there is no funding available from elsewhere. The Total Arts creative learning group is for young people aged 11-19 with disabilities. They offer regular Saturday workshops featuring dance, drama, music making, film production and story devising leading to productions. Each Spring they run a short holiday for families with an autistic child at Dalesdown, a Christian centre in a beautiful setting in the Sussex countryside. 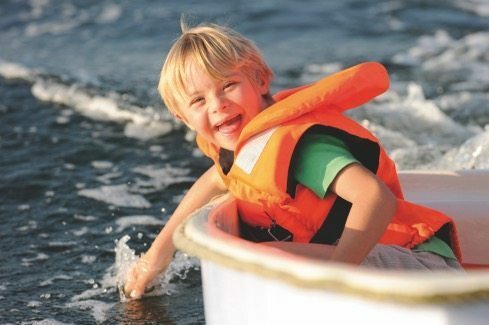 We organise a full programme of activities including craft, adventure trail, praise parties and outings to the seaside and swimming pool. Thrive meet weekly in play centre setting to provide disabled children with any condition a safe protective arena, they hire facilities exclusively so child or parents receive support and get to meet others in the same situation. The Youth Cancer Trust provides free holidays to young people between the ages of 14-30 suffering from, or in remission from cancer or any other malignant disease. Providing opportunities for people with a physical impairment to access Powerchair Football across England. 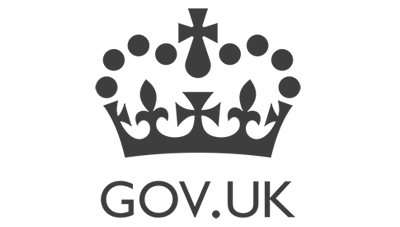 The disability specific, national governing body in the UK for sport and people with learning disabilities. The Tennis Foundation – disabled tennis. The Tennis Foundation are Britain’s leading tennis charity. They believe anybody can play tennis. Your IT helps people with Learning Disabilities to safely access the internet and learn to use computers. 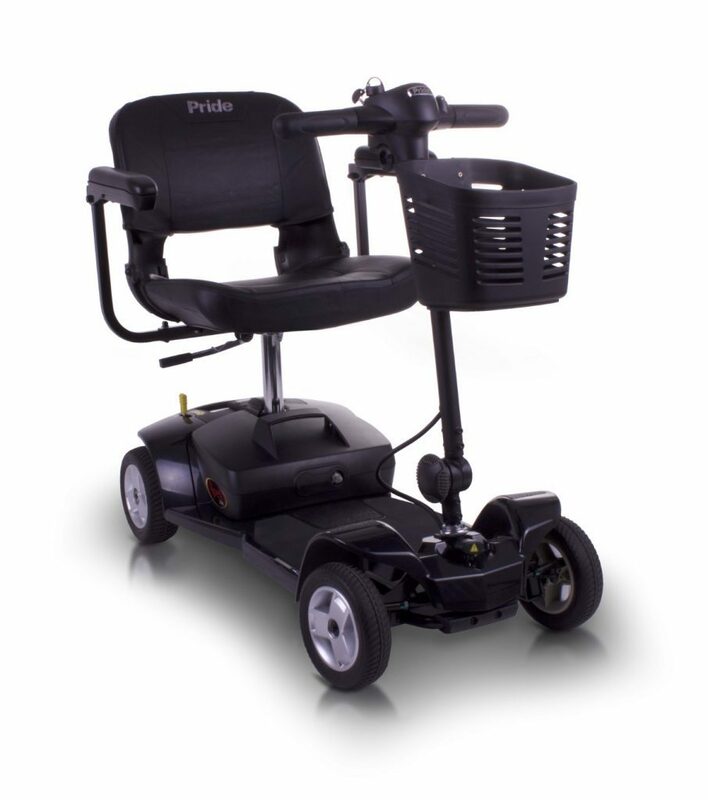 We are a Mobility Centre supplying all your Mobility Needs, Plus we are a national company who undertakes the Repairing of Stairlifts and Scooters. Award winning low-cost buggy tray and bag that has a ‘velcro’ ready surface for switches and toys. Attaches to any therapy chair or wheelchair with supplied straps or rests on lap. Light weight and easy to carry. TouchChat for iPod and iPhone is a full-featured communication solution for individuals who have difficulty using their natural voice. Words, phrases and messages are spoken with a built-in voice synthesiser or by playing recorded message. Five US English and 2 British English synthesised voices are available. 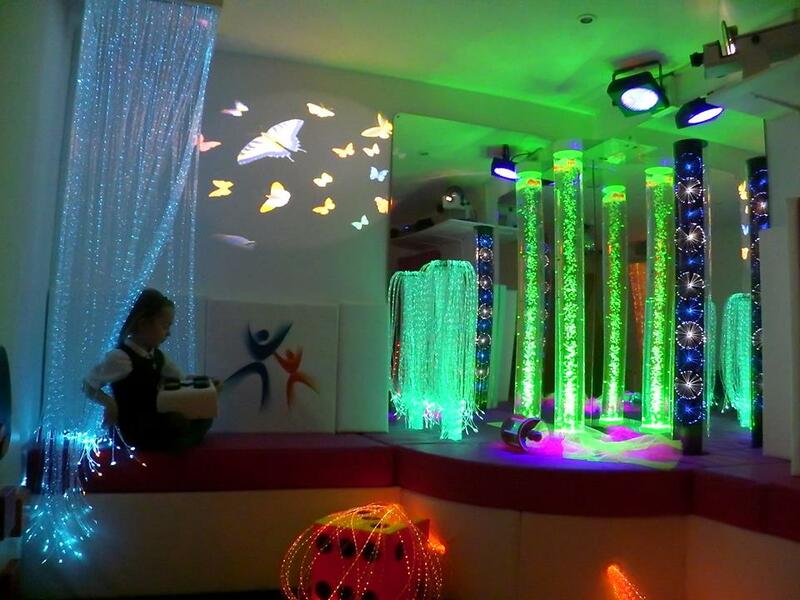 Sensory equipment designers and installers of sensory rooms, soft play rooms and padded rooms.They design and produce new innovative products for the sensory market including sensory room and garden. Stunning work! 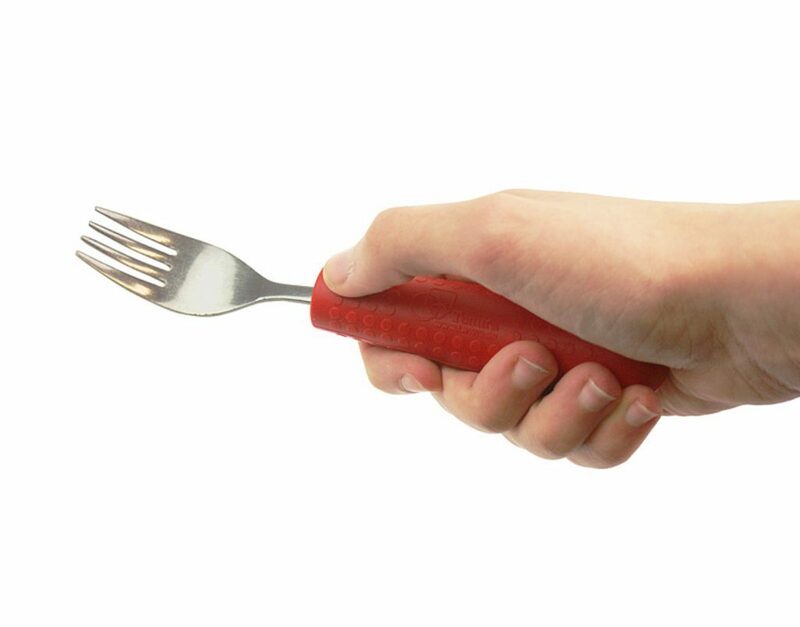 Tink ‘n’ stink is a website that allows you to buy any sensory tech or toy that you want! This can be from light up balls to a light up board to an animal answer button. Whatever it may be it will, for sure, be a great help for anything! Fun communication apps and much more. The Unlimited Company supports people to live more independently by offering a range of premium mobility products and daily living aids at home. 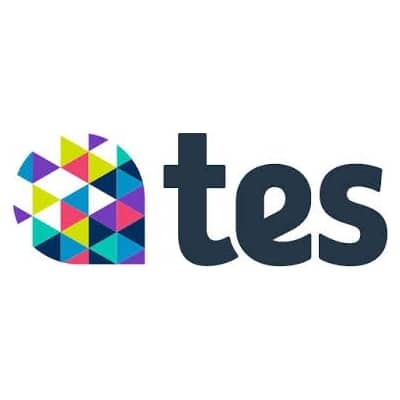 A directory for Special Educational Needs and Information Communication Technology Resources. Provide a central location for all your favourite resources, as well as introduce you to new ones you might not have found otherwise for your child or individual with learning or physical difficulties. The Mobility Aids Centre has been supplying and maintaining mobility equipment for the elderly and disabled for over 26 years. Our showroom is packed with probably the largest selection of mobility aids equipment in East Anglia. This app helps autistic and other special needs children to communicate effectively, by building semantic sequences from relevant images to form sentences. The app can be easily customized by using picture and photo vocabulary of your choice. A charity which works to make environments accessible to people with visual and other sensory impairments. They develop communications technologies plus interactive audio and tactile guides for places of interest. Tom copies your words and sounds and plays them back to you in a playful voice. You can also give him drinks of milk, stroke him to make him purr and tread on his tail to make him MEEEOW. Great for encouraging vocalisation. 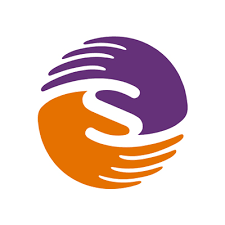 Sunrise Medical is one of the world’s largest manufacturers of homecare and extended care products. Founded in 1983, the Sunrise family of products has been built from many of the most popular brands in the home care industry including Quickie, Sopur, Zippie, Breezy, Jay, Sterling and Coopers. Empowering our kids, unlocking their true potential with our unique maths and problem solving learning concepts, completely free of charge! Supporting parents who have lost a baby or babies during a multiple pregnancy or at any stage after birth. 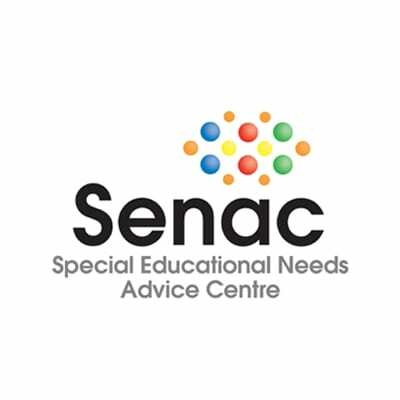 Guidance and support for parents who are raising a child with special needs, life limiting condition or special educational needs (SEN). Includes parent forum. An organisation of bereaved parents and their families offering understanding, support and encouragement to others after the death of a child or children. They also offer support, advice and information to other relatives, friends and professionals who are helping the family. Their network of programmes includes support for young carers. The Children’s Society’s Include Programme offers information, training and support to both statutory and voluntary sectors working to support children and young people who care for parents and siblings who suffer from chronic illness or disability. A hub for those working with bereaved children, young people and their families across the UK. A complete listing of counselling and support in the UK, search includes an interactive map. The UK’s leading national organisation that supports families and provides training to professionals across the entire spectrum of child bereavement. They support families and educate professionals when a baby or child of any age dies or is dying, or when a child is facing bereavement. Growing up with a disabled brother or sister, there are good times and difficult times. Use SIBS to get ideas on things that help siblings like you. You are not the only one. 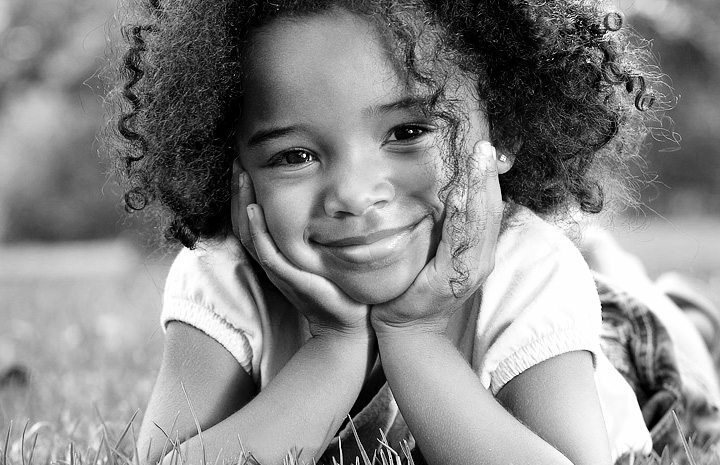 Founded in 1990, the Sibling Support Project is the first national program dedicated to the life-long and ever-changing concerns of millions of brothers and sisters of people with special health, developmental, and mental health concerns. Offers support if your baby dies during pregnancy or after birth. A national cardiac charity providing support to families and individuals affected by a sudden unexpected death. Qualified counsellors and support contacts offer assistance after the death of a child or young spouse. They run retreats for the bereaved, support those diagnosed with cardiac conditions, and donate cardiac equipment to medical establishments. 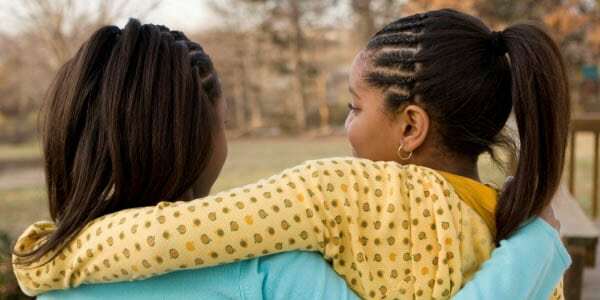 When a brother or sister has been diagnosed with a mental illness, it has an effect on everyone in the family, and it can often be a confusing and difficult time. Finding out more about mental illness, the support available to you and your family, and talking to others can make things easier. Relate counsellors provide a caring and supportive environment to help you find a way through any difficulties you may be facing with your partner. Providing information and resources to assist children with special needs. Smalltalk is an A4, glossy family lifestyle magazine aimed at parents and carers of children through from pregnancy to 11 years old. 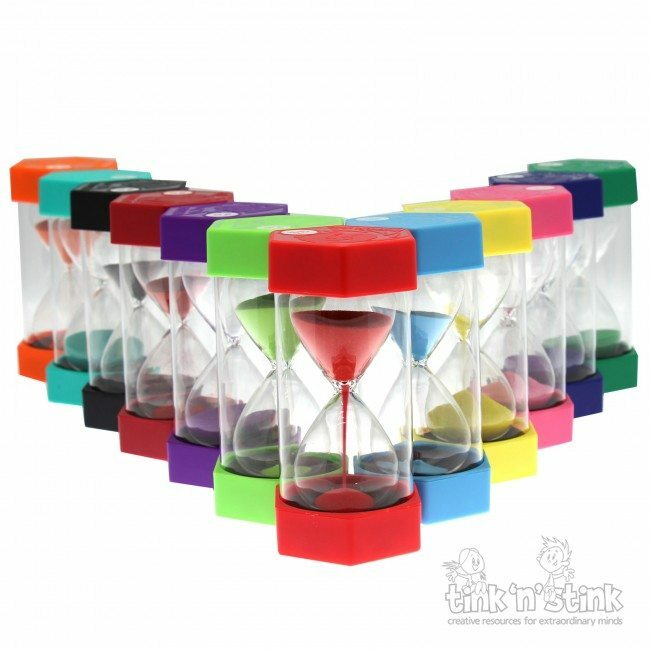 SEN Magazine is a glossy, full-colour magazine published every two months. 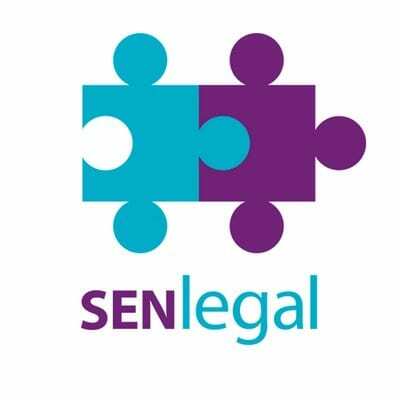 It’s packed full of interesting and authoritative features, news and articles covering all issues to do with SEN and disability. It’s essential reading for teachers, SENCOs, carers, parents, therapists and all practitioners in special needs. Parenting Special Needs online magazine provides practical tips, shares life lessons, tackles the challenges and celebrates the joys of parenting. Nursery World is the UK’s leading publication for practitioners and decision-makers across the early years education and childcare sectors. Cerebra’s quarterly magazine Newsbeat is free to members. They feature columns written by parents about their experiences. 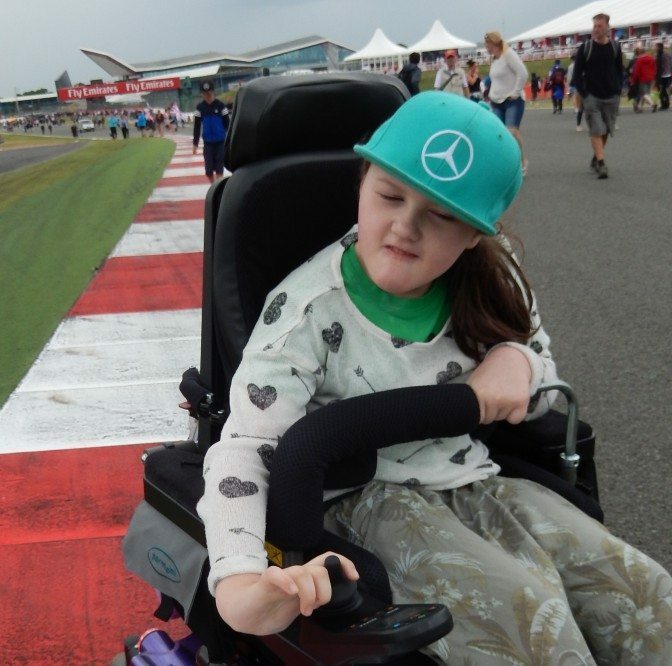 Updates on research being carried out that might be of interest to people caring for children with neurological conditions, and articles written by professionals in many different fields. My future choices is the Transition Info Network’s magazine for disabled young people, their families and people who support them. It features stories about organisations and projects that support disabled young people, interviews with young people about their lives, and news, resources and events. 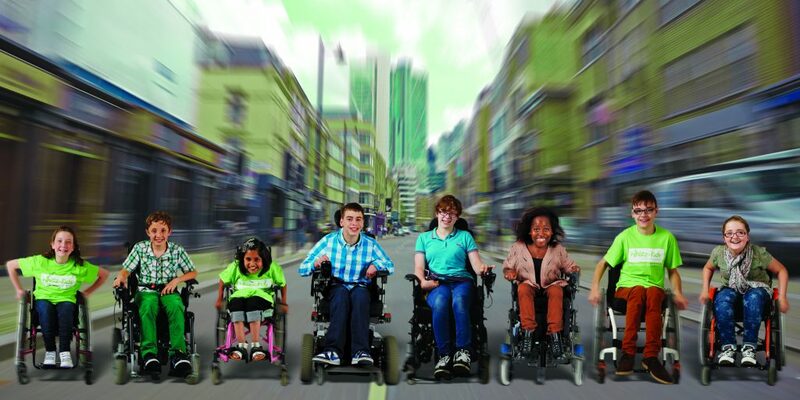 Disability Now covers all disability news in its monthly magazine and online. 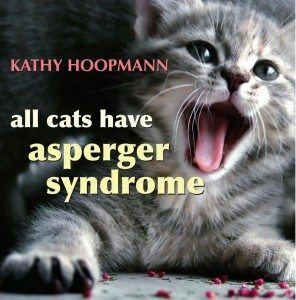 An online magazine for disabled people by disabled people. The award-winning Contact magazine is a free quarterly magazine for families of children and young people with cancer. Launched in 2008, it acts as an essential source of information for families and reduces the isolation that families with children diagnosed with a rare disease, such as cancer, inevitably face. Ouch! was a blog and internet talk show that went beyond the headlines to reflect disability life. It has not been updated since 2013, but the previous content remains in the archive for reference. 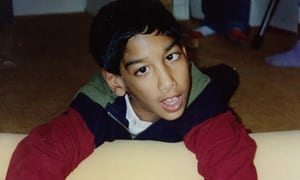 Autism Eye aims to keep parents informed about the best treatments for their child – and to help them avoid the worst. Their articles are independent and unbiased. A quarterly positive parenting magazine aimed at families with young children on the autism spectrum. 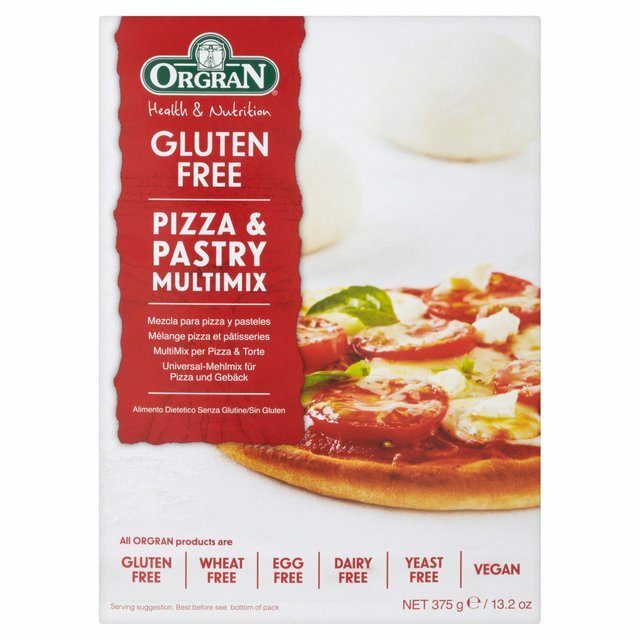 We are here to help you with your allergies and sensitivities and feel sure that you will find our new site full of information and great products. A homecare agency specialising in providing live-in care across the UK. Spinal Homecare provide specialist personal assistants for people with spinal cord injury and related conditions throughout the UK. No itchy seams, labels, lumps, bumps or uncomfy clothes allowed! Parkwood Nurses, through its branches in London, Manchester and the East of England, specialises in providing nurses, care assistants and project workers to the NHS, private and voluntary organisations. Many registered child-minders have expertise in caring for disabled children. Night Nannies can provide overnight care (sometimes that same day) so that new parents and babies can get a good night’s sleep, and establish a good bedtime routine.